In Search for a good discount & best deals? Read this. Gulet charter market is huge. 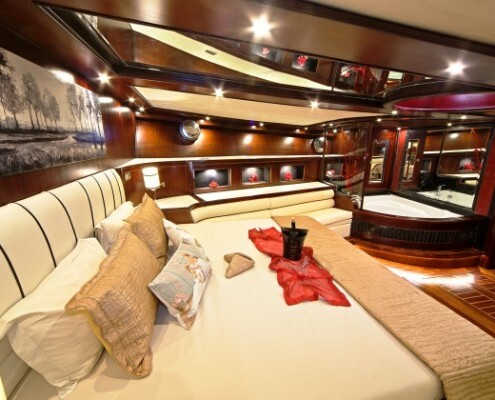 Well over 2.000 gulets registered for charter in destinations from all over the world. No matter if you book Early, Last Minute or somewhere in between, “deals” will always be available. 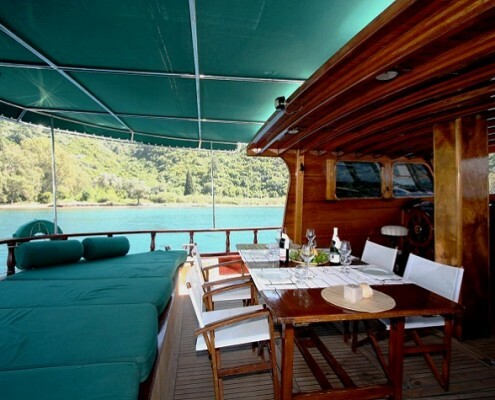 But there is a big difference on “WHY” there is a special promotion on the gulet. If you are shopping for best deals, we urge you to read what is written on this page. It will be best 3 minutes of your time ever invested. 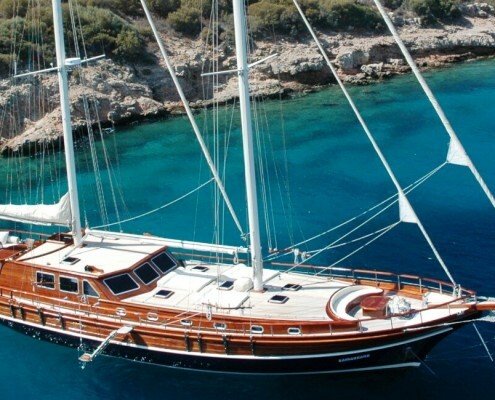 There are 3 main reasons “why you will get a discount” on a gulet. 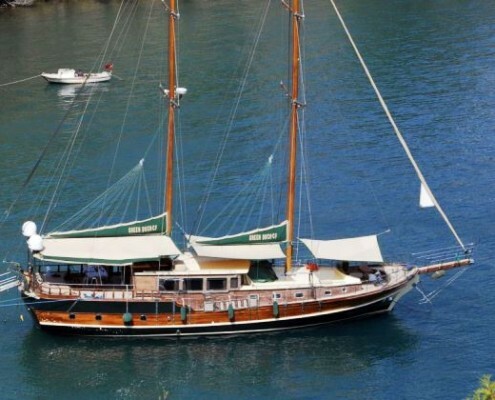 1 – A “gulet expert” gets and amazing deal, because he gave lots of business to a particular gulet owner. 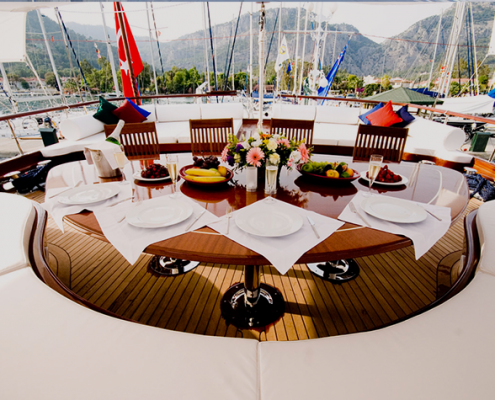 2 – Gulet owner is already booked well and your booking is just “sugar on the top” – to fill the last holes in the booking list. 3 – Agency or a gulet owner have money problems, so they are forced to take bookings at any price or work for practically nothing, just to pay the phone bill or convince the bank to not take the gulet away. Points no.1 and no.2 are GOOD NEWS. What is the thing with a “KNOWING A BUDGET”? 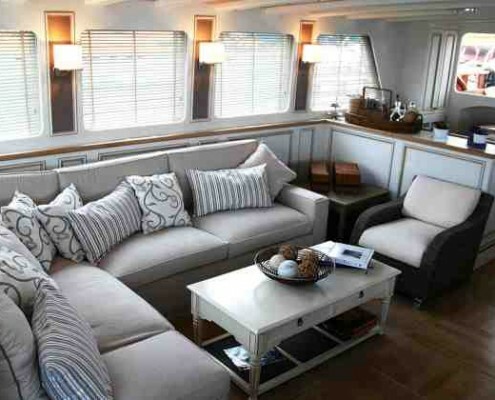 If you wish to get a good deal for a gulet charter YOU NEED TO KNOW HOW MUCH YOU WISH TO SPEND. If you do not know what is your budget, you will not get a good deal. Determine it, before you send an inquiry and then the negotiations can start. 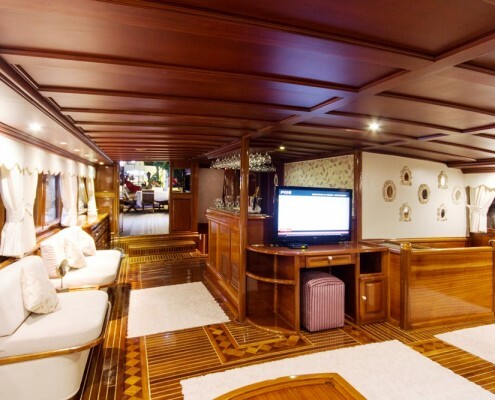 For most of the gulet owners, no BUDGET means clients are not very serious. And this means he will not go “out of the way” and give you a good price. How to negotiate? Is it hard? b) DO NOT BE JERK: one thing is to try to get a good deal. Something else is to be jerk. Negotiate, but have a limit. If you see a good deal which you like, go after it. Do not try to go even lower. You might get your wish granted, but then do not complain, when they will save money on fuel, air condition and food. c) BE HONEST & TRANSPARENT: if you have a budget of 10.000 €, tell it. Do not say you can spend 8.000 thinking you will get a better deal. You will not. You will get best gulets possible for 8.000 €. 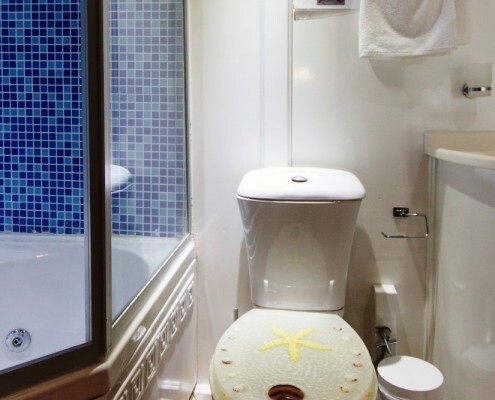 If you say your budget is 10.000 €, you will get the best gulets for this money – and the difference can be quite large. The process is not as hard as you think – if you know what you are doing. 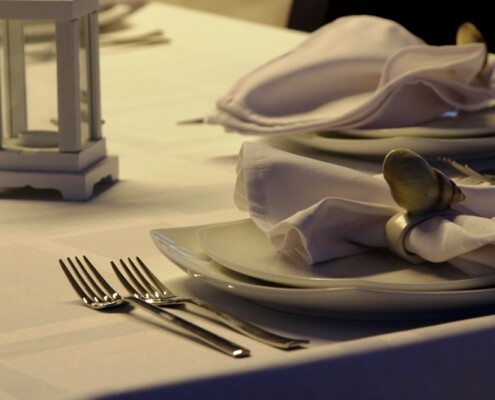 Best agencies have more then 500 gulets listed on their pages, but they work with maybe 30 – 50 of owners, where they provide them with good business and where they know you will have good time. When you inform the agency about your budget and wishes, agency will contact OWNERS that have have the most optimal combination of services and flexibility at that given moment. Agency will “make an offer” to an owner in your name and the owners that have the best price for what they offer and are closest to your budget – will win. We have the same concept. We just work with 300+ gulets like this, and not with just 30 of them. Some people like to send their inquiry to 5 or more different agencies thinking this will increase their chance of getting the best possible deal. 2.000+ gulets sound a lot, but it is still a small world. Especially when browsing for gulets outside of Turkey, where the number of gulets is very very small. Does this mean you should not ask around? Of course not. Competition is always healthy, but you should not go over the top. You need to do it in a correct way, and you will get lots of interesting options to choose from. 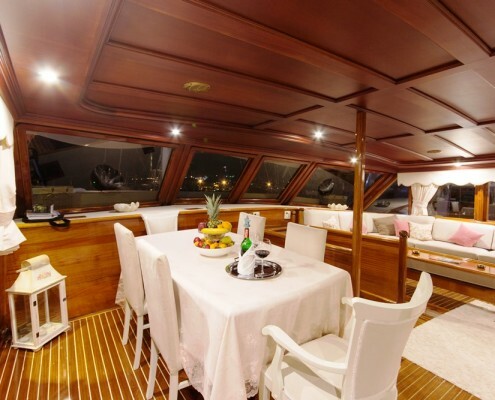 We will be more than happy to connect you with the best gulet owners in the business and we can provide you with the best prices and deals in the market. Click on the link below, fill out the info, tell us you are into best possible deals, inform us about your budget, and watch the deals come to your inbox. One Thing. You need to be aware of this. Gulet cruises are special type of holidays and the largest discount does not always mean a higher satisfaction. 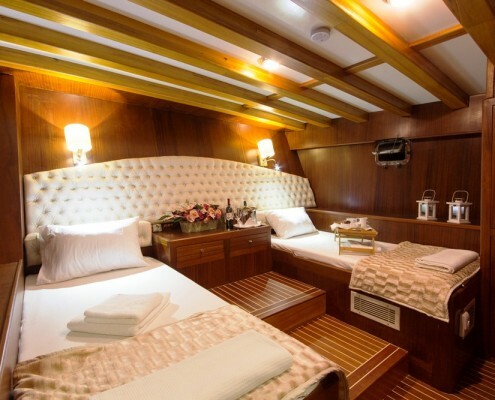 It is very possible, that a standard gulet that costs 10.000 €/Week and no discounts, will provide you with much better overal satisfaction than the DELUXE GULET, that costs 15.000 € and is willing to give you a huge discount. Also larger and more expensive gulets have usually much higher extra costs (ports, food, fuel, beverages….) – so you need to be aware of this also. If you are more of a control freak, check this section. Do not just look at pictures. If the deal is good, ask why it is so good. If the offer you get looks too good to be true, maybe it really is. Remember the lesson no.1 from above. You should know WHY you received such a good deal. If the answer you get does not make you happy, do not book the gulet. 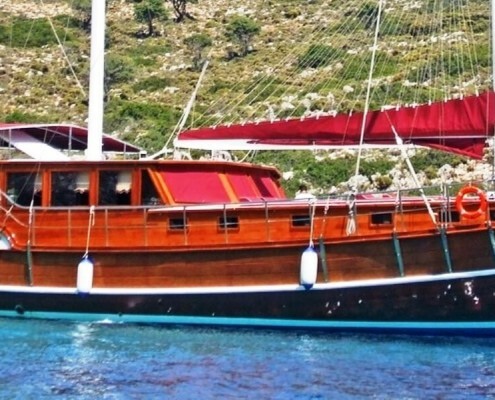 The last thing you need is a desperate gulet owner that doesn’t have enough money to make sure your services are UP TO THE STANDARDS he promised.